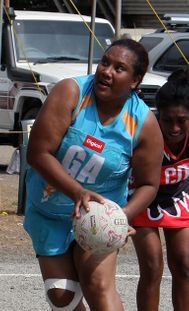 The Port Moresby Netball Association, situated in the nation's capital city, is the main formally recognised netball competition in the country. Most, if not all of the current national team squad members are selected from this competition because of its better access to facilities. It has a formal competition which runs as a winter sport season dissimilar to the normal Australian season which runs as a summer sport. The Port Moresby season commences in late April/early May of each year, and depending on the size of the competition, ends in late August, early September of each year. 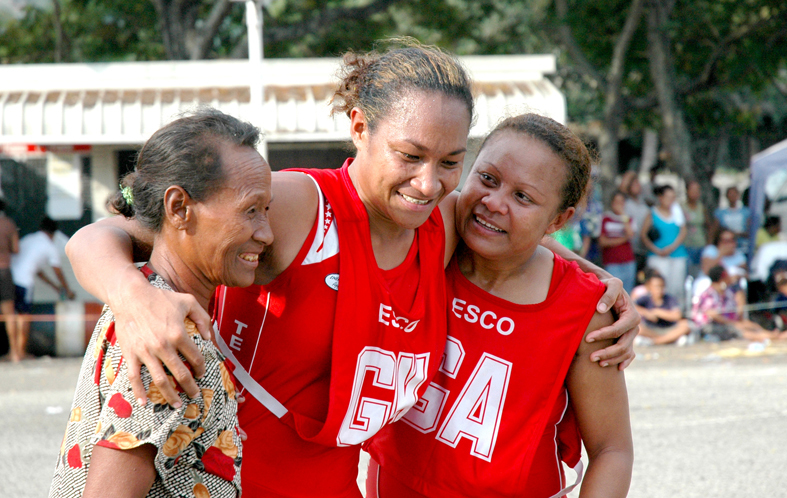 POMNA is affiliated to Netball PNG as a full financial member. The current competition does not have a sponsor, however each of the main clubs have sponors. The sponsor for the premier division championship in 2012 was the REXONA brand again through exclusive distributor BNG Trading Company Limited. The premier division will contest the Rexona Cup in this and future seasons. 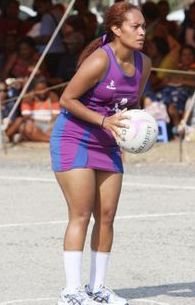 The Rexona Cup will be the centre piece of BNG Tradings Sponsorship of POMNA through its brand name "Rexona" and the appropriate slogan, "it won't let you down"
The inaugural Trophy was won in 2010 by Paramana Netball Club. There are some 46 clubs affiliated to POMNA in 2016. These are spread across 8 senior Divisions and 5 junior divisions. Of these there are only seven clubs that field teams in the bulk of the divisions and a handful that field several senior and junior teams. The balance are simply ad hoc arrangements and often one or two team clubs. The main clubs are Esco Telstars, Monier Paramana, City Pharmacy Rebels, Credit Corporation Sparrows and Snax Mermaids. Other substantial clubs include Raukele, Aroma Coast and Mona. Other clubs with senior teams contesting this years pennant are Raukele and Mona. City Pharmacy joined Paramana to win the Premier Division Championship for the first time since entering the competition, beating Paramana, the 2010 premiers in their first ever grand final appearance. Paramana claimed the 2010 championship after six epic attempts against long time rivals Telstars. The win brings to 5 the number of clubs that have now won a premier division championship. The most successful club is Telstars who have won over 30 premier division pennants over a 45 year association with POMNA. Divisional champions for other divisions for the Association can be seen on this link. 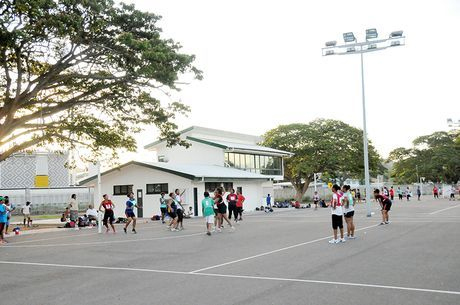 Rexona, sponsor of all the trophies and the perpetual trophy since 2010 have extended their sponsorship into 2012 with what is believed to be a substantial commitment to improving both the aesthetic look of the Port Moresby courts. 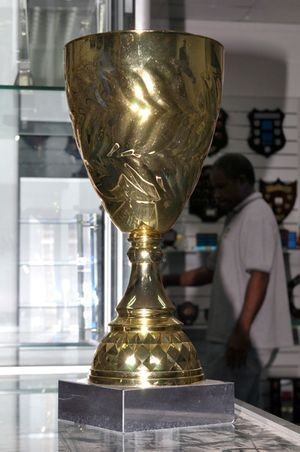 The major prize, a guilded chalice is reserved for the premier division champions which will from this season on be called the "REXONA CUP"
Rexona has extended its commitment to sponsor all trophies for the 2012 competition and in a separate agreement, will provide the apparel and whistle requirements for umpires and technical officials at POMNA for the season. 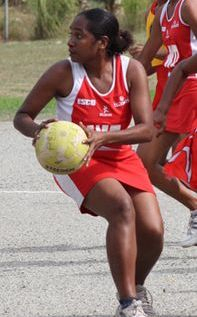 The Port Moresby netball competition is run formally under international rules and are governed by all the playing regulations passed by IFNA. The administration executive is elected every two years from representatives or nominees of affiliated and financial member clubs. For news on how your team is doing and the competition in general, please go to our news page (tab) and request the POMNA category. You'll find it on the navigation tabs in the sidebar to the left of your screen or simply click on the link below.